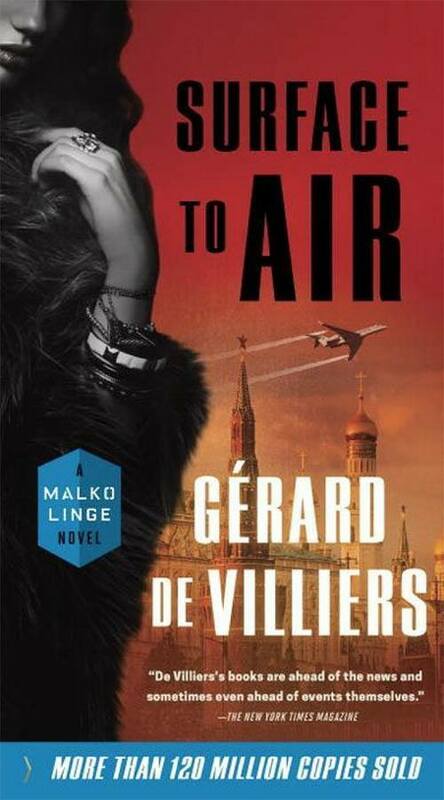 Malko Linge is assigned to tail a novice terrorist who has a plot to blow up Air Force One—and the weapons to make it happen. In New Jersey, Parviz Amritzar is mourning for his family—killed by a U.S. airstrike back in Pakistan—and vowing revenge against his adoptive country. He devises a plan to shoot down Air Force One and gets a lucky break when he reaches a terrorist contact who knows how he can obtain a surface-to-air missile from the Russians. When the CIA picks up on the rumors of this plot, they call on Malko Linge to carefully observe the would-be terrorist. But as soon as Malko thinks he has a handle on the situation, things become more unpredictable and much more dangerous.